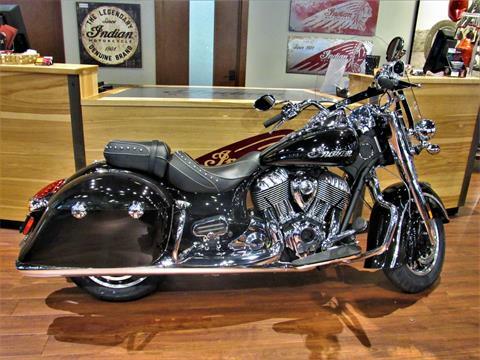 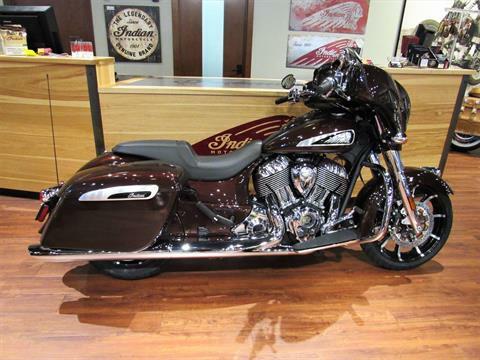 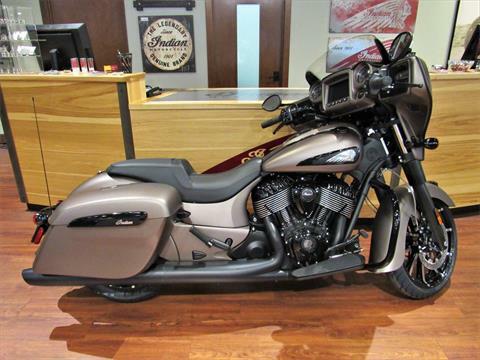 Welcome to Elkhart Indian Motorcycle’s full inventory page where we are able to display every used and new Indian motorcycle that we carry in-stock. 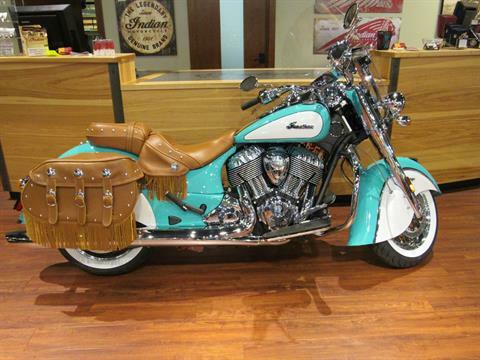 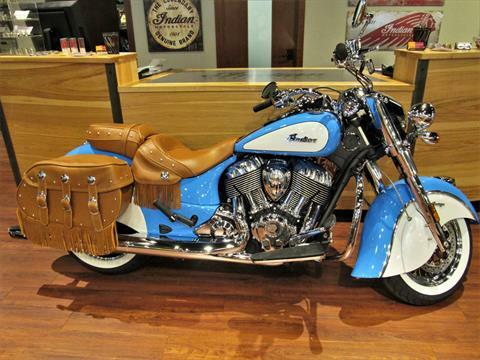 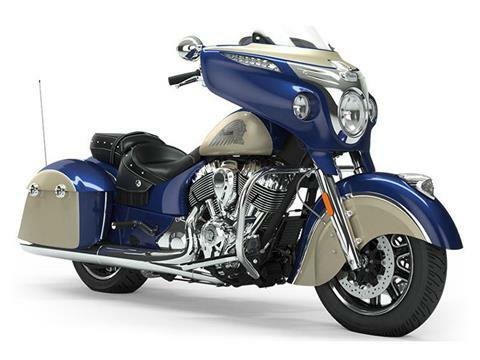 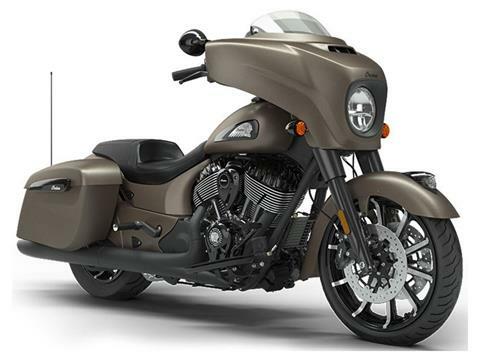 If we don’t have what you’re looking for, check out all of the available Indian motorcycles on the market today. 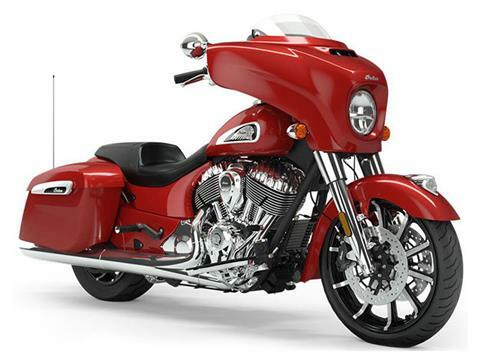 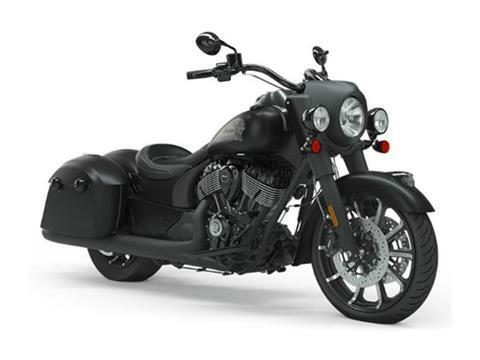 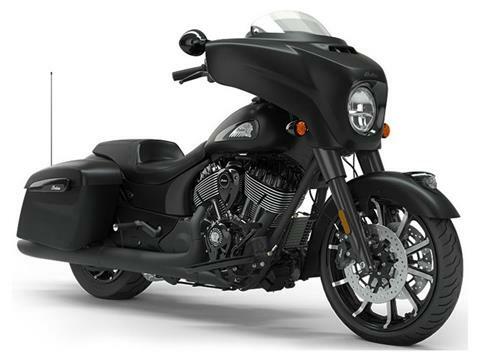 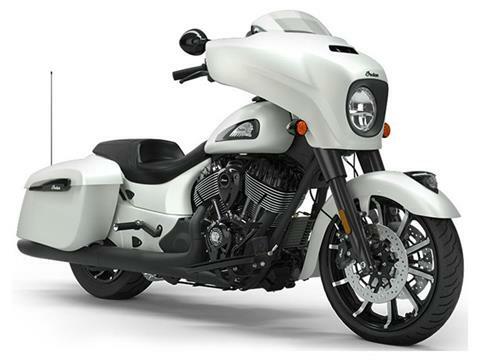 We carry motorcycles by Harley-Davidson, Victory, Yamaha and more depending upon the day too! 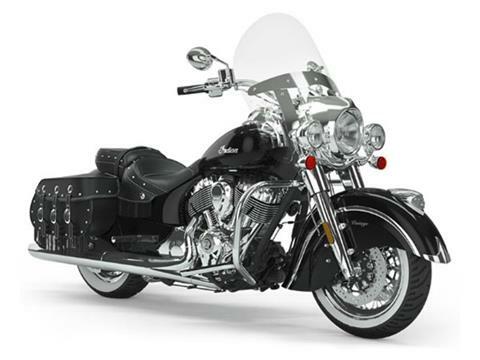 We also offer a factory trained service department and a fantastic parts department. 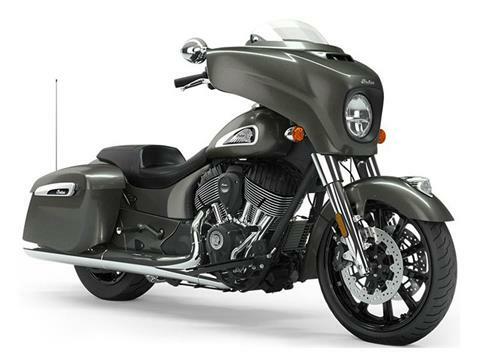 Don’t forget about our secure online financing application where you can get pre-qualified for competitive loan rates.